This camera angle change literally changes everything. 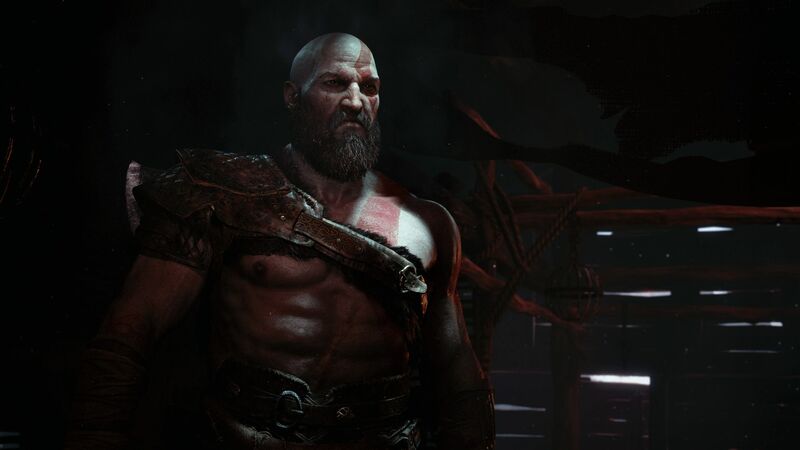 God of War looks to be one of the most dramatic reinventions a series has ever had yet- and one of the main reasons for that is that the camera, which was always fixed in the previous games, has been freed in the new title, which changes just about everything as far as gameplay is concerned. The previous games in the series were designed around the fixed camera, which let Sony Santa Monica craft some very tight encounters, and also let them create the kind of spectacle that no other game or series has managed to replicate. So how does the studio plan on replicating something like that with this new game? And why even bother changing the camera angle at all? In an interview with GameReactor, Sony Santa Monica’s Technical Designer Mihir Sheth and Gameplay Engineering Lead Jeet Shroff explain their decisions to make this dramatic change. Speaking specifically about how the camera changes gameplay, they explained that having a closer camera angle will change combat by making each encounter seem more personal, and therefore more threatening. The close up camera angle also changes how the game approaches spectacle- after all, the old approach of having a fixed camera and giant setpieces will no longer work in this new game. As for me, I am sold. I want this new God of War game to be different than any previous game in the series, because I think that the old formula was worn out and tired at this point, with no substance or ability to surprise. The new game looks like a breath of fresh air- which is, in the end, just what the doctor ordered for God of War.